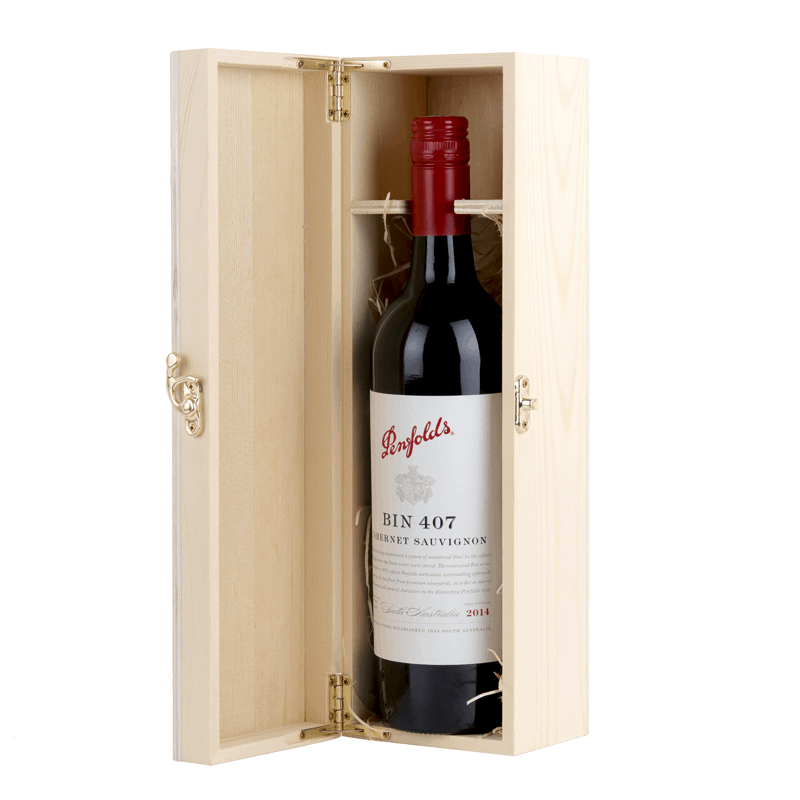 Premium timber wine gift box paired with Penfolds Bin 407 Cabernet Sauvignon Vintages may vary with availability. Please contact us if a specific year is required which may be at additional cost. Penfolds Bin 407 first began to make an appearance in 1993 with the release of the 1990 vintage Cabernet Sauvignon. With high quality and plentiful Cabernet fruit, Bin 407 is inspired by its older brother, Bin 707. 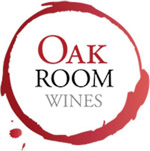 Not only offering varietal definition, but also approachability, structure and depth of flavour. The Bin 407 highlights the Penfolds approach to multi-region, multi-vineyard blending to create a Cabernet that rewards the drinker in both early and later years.